Way down Antarctica way, a fossil forest was found. That is interesting in and of itself, but the research began contradicting themselves. One notable example is that they said the tree stumps had turned to stone, but amino acids were found. This is only the beginning of their evosplaining. Later, five more of these things were found. A good story about the expedition was spoiled by some illegitimate conjectures and homage to Darwin, blessed be! 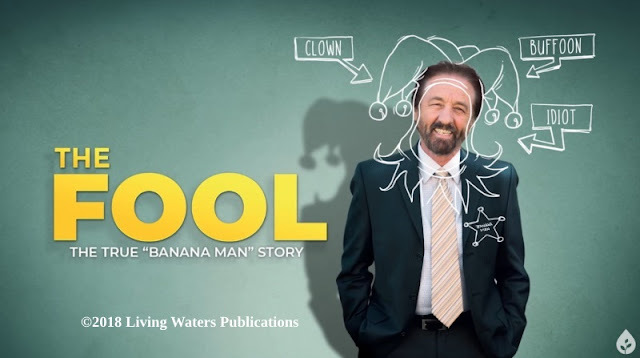 Researchers used the scientific principle of Making Things Up™ in the course of their evosplaining. The strange effort to bring in the Permian Extinction story and apply it to global climate change (yes, really) is also baffling. Bad science, bad logic. Happens a lot nowadays. These findings are a threat to long ages and indicate that the earth is young, so researches invoked a weak "It's shrouded in mystery approach". (Sometimes, that is appropriate in theological matters, since we cannot understand everything about our infinite Creator. But it is a cheap escape when alleged scientific facts are being asserted.) Even a cursory reading of the report shows desperate attempts to preserve long ages (and therefore, evolution, which requires them). Quite a bit of effort to deny evidence of the Genesis Flood and recent creation, n'est-ce pas? 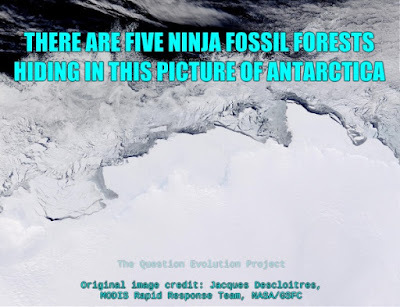 To read the rest, click on "More Fossil Forests Found in Antarctica".